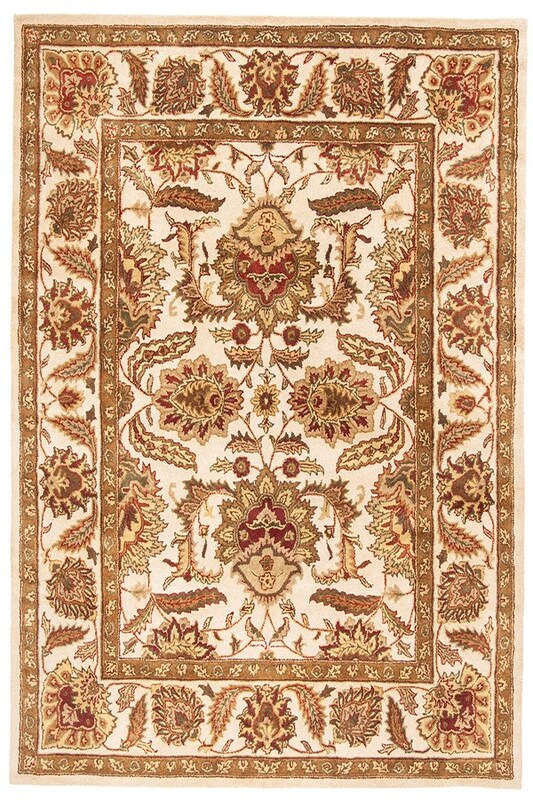 Safavieh introduces its most popular oriental rug designs in a new series of hand-tufted rugs aptly called Classic II. 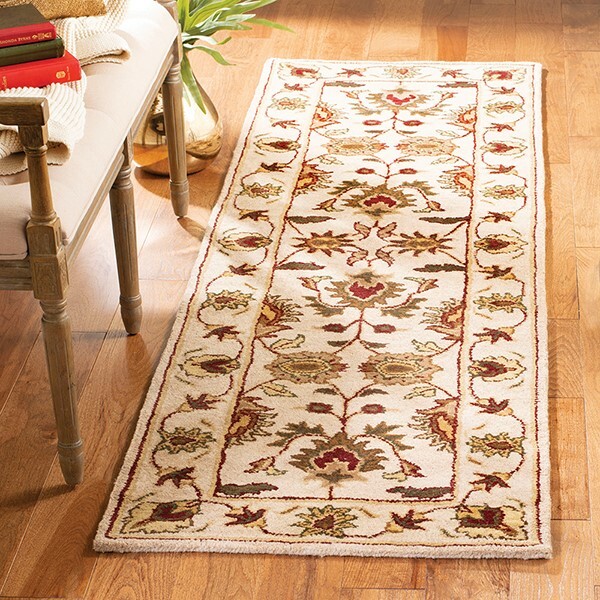 Classic II is for those who appreciate the quality and workmanship of handmade rugs at affordable prices. Safavieh's Classic II Collection features 19th Century French aubusson designs, as well as famous Persian designs from Tabriz, Kashan, Kerman and Nain. Inspired by Safavieh's own museum quality collections, Classic II collection is made in India of 100% virgin wool pile, hand-tufted to a sturdy cotton backing. Bright colors. Love the rug in a small professional office.